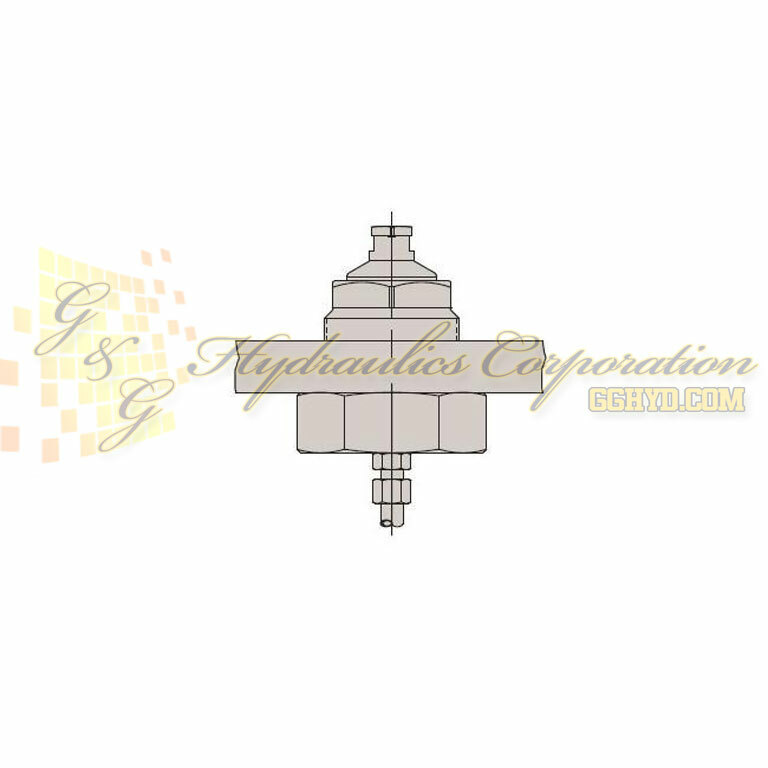 Part #500180 Hytec Feeder Caps for Work Supports Designed to allow bulkhead mounting and spring advanced threaded body work supports. These Feeder Caps are designed to allow bulkhead mounting Hytec’s fluid advanced and spring advanced threaded body work supports. 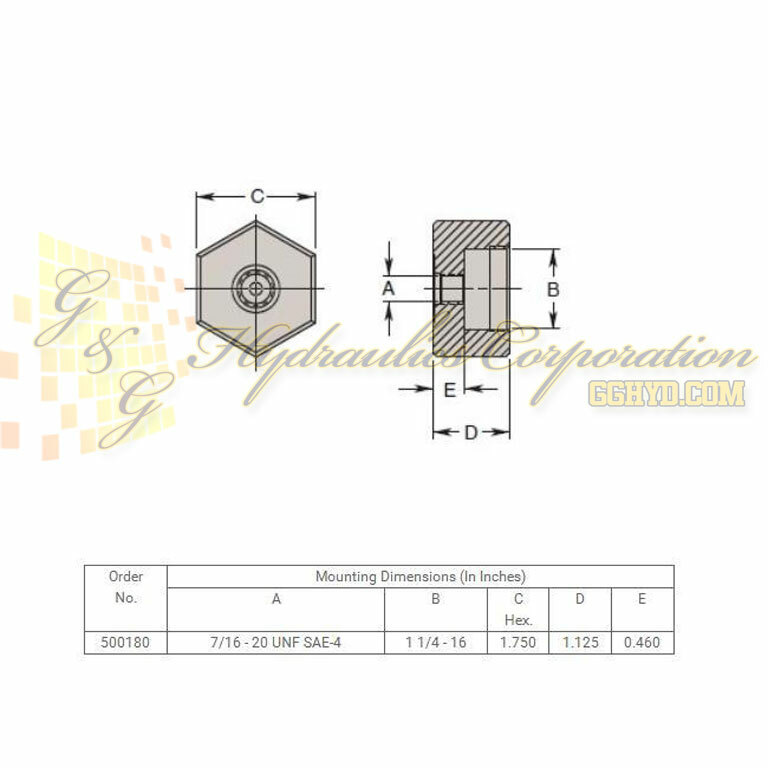 Bulkhead mounting allows the work support to be mounted in a threaded hole in a plate. 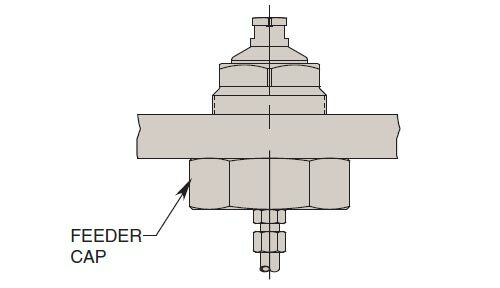 The feeder cap connects the work support to the hydraulic system via a SAE-4 port. 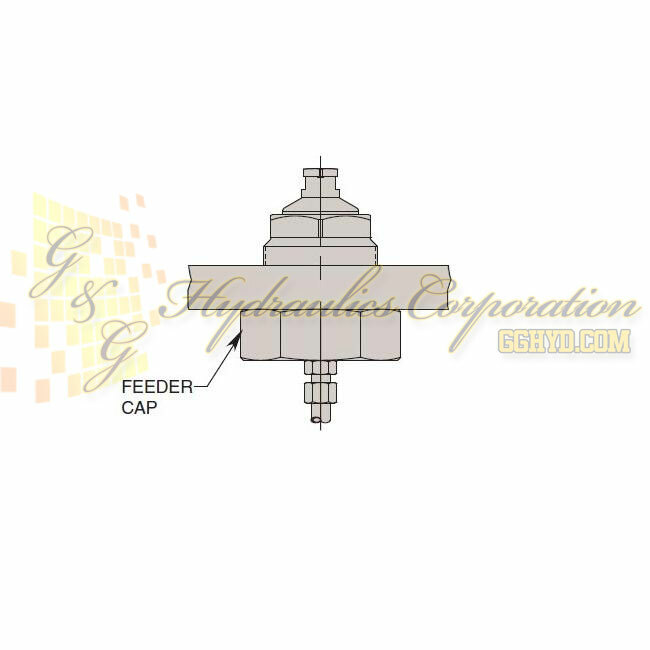 The feeder cap saves space over the standard base and provides a connection at the end of the work support. 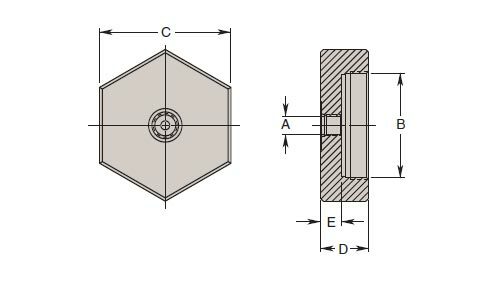 The work support should be locked to the bulkhead plate using a jam nut or by the feeder cap itself. Order No. Work Support Cap.